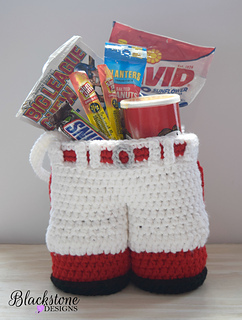 Give a gift to your favorite Baseball fan in this awesome themed basket. 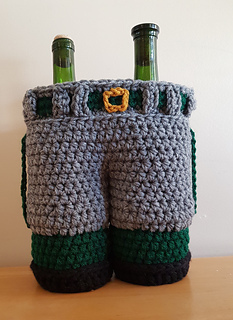 This also makes a cute Easter basket and Coach’s Gift too! This pattern uses approx. 110yds of White, 50 yds of Red, 10 yds of Black, and scrap amounts of gray..